Daniel Tam, Head of HR, Schroders Singapore, chats about the investment firm's local talent challenges and strategies. The Singapore office of global investment firm Schroders employs some 350 employees, as supported by a HR team of nine. Below, Daniel Tam, Head of HR, Schroders Singapore, chats exclusively to HRM Magazine Asia about the investment firm’s local talent challenges and strategies. What are some key industry trends that are impacting Schroders, and how is the business tailoring its HR strategies to keep up with these trends? To ensure that we are aligned with our business and the wider industry developments, we’ve identified three key areas to tailor our HR strategies to: Adopting Robotic Process Automation; Supporting the multi-generational workforce; Increasing agility in HR to support the business strategy. We established our Cognitive Science & Automation Global Practice in Singapore in 2017 and this has led to great progress in our adoption of RPA technologies. Whilst the impact of this change presented us with a great opportunity to remove repetitive tasks, thus allowing our employees to re-channel their skills and expertise to more value added work, we also had to ensure that we proactively address and manage employees’ concerns around their job security as a result of the automation process. To address this, we worked closely with the Cognitive Science & Automation team to communicate the positives of the new technology as an enabler, how it would allow us to free employees to learn new skills, and how it would also be the pilot of our skills transition strategy. In our operations function, we worked with the leadership team around equipping our employees with the growth mindset through a series of workshops and facilitated sessions. 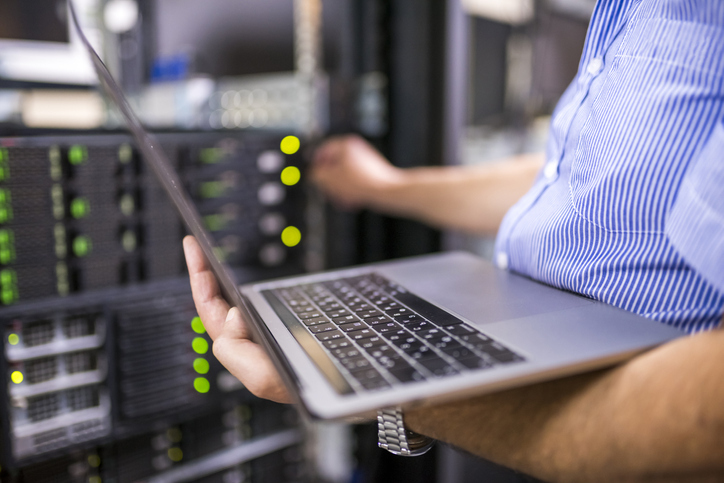 We’ve seen very positive results and the climate now is one that is buzzing — employees are keen to lend their efforts to adopt new technologies in the function. Diversity of thought is at the core of our organisation and having a well-integrated multi-generational workforce has enabled us to navigate the ever-changing world and respond to our clients’ needs. This need to manage a multi-generational workforce has demanded more from our managers and teams than ever before. We are looking to address the challenge through a range of activities that help to bring people together. This ranges from traditional team bonding and social events, to diversity & inclusion initiatives and charity & corporate social responsibilities activities that enable employees to connect on topics that cut across generational groups and resonate with them. At a team level, we are also developing various initiatives that will help our leaders better understand Generation Z and Millennials, and learn how to tap on their strengths. In 2019, we are looking to create an Employee Resource Group where multi-generational employees can come together to learn from one another through sharing sessions and workshops. 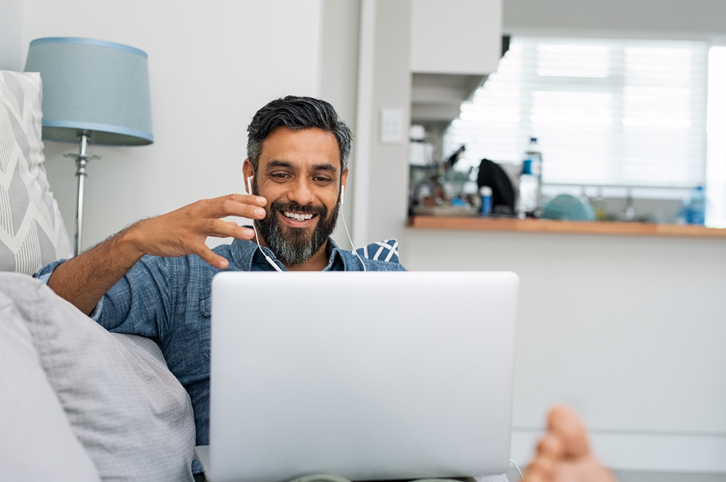 To create the capacity needed to support the business quicker and in a more efficient manner, we’ve also looked at how we can leverage technology to improve our HR processes. The team challenged ourselves on various fronts from simple time-effective quick wins by re-evaluating the need for certain processes or documents, to the creation of several major projects like embarking on electronic onboarding which not only removes the need for paper forms but also greatly enhances the candidate experience. To push ourselves further, the HR team also took part in the Global Innovation Challenge led by our Digital Technology department and successfully secured funding for the creation of an HR Chatbot which is currently being developed. This will allow employees to have their HR queries answered anytime, anywhere, therefore improving turnaround time. 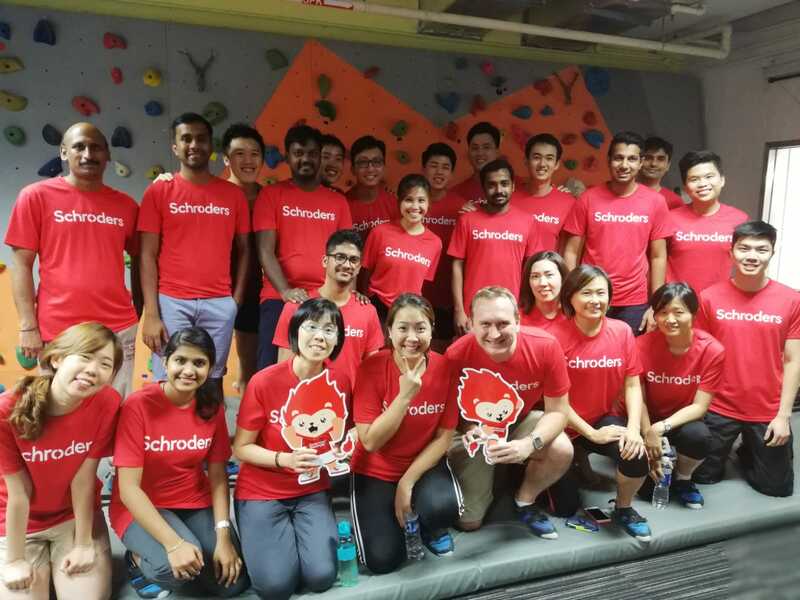 Continue on to Part Two, where Daniel Tam, Head of HR at Schroders Singapore, chats further about how the organisation ensures that employees can grow with the business. The September 2018 edition of HRM Magazine Asia is available right here and now - click through for all the latest features, interviews, and research. Industrialisation efforts will create jobs in Sabah, Malaysia, as government looks to attract industry players to set up factories and plants.